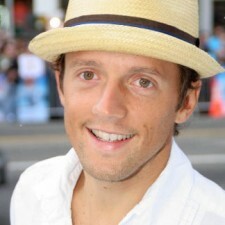 Jason Mraz loves to lead a healthy lifestyle. 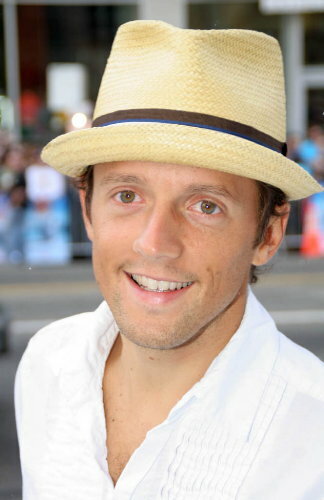 The Montreal Gazette recently reported on ways Jason Mraz keeps his lean figure. “He and his girlfriend not only grow their own food but reap the benefits of a crop of 25-year-old avocado trees that were there when they bought the property. Seems like coconut oil is catching on!